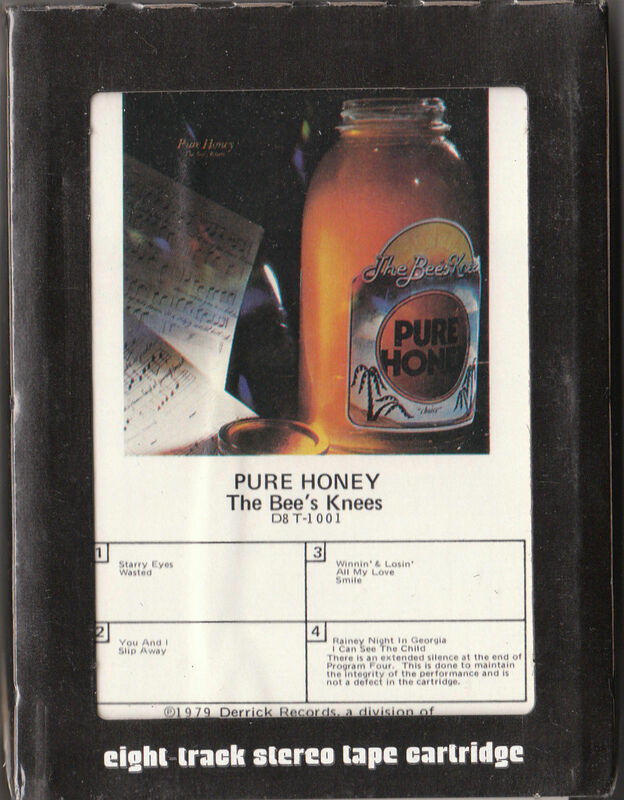 Y I do not ship to China,Korea,Thailand 8 Track is factory sealed.No cutout...Actual item pictured Shipping handling to USA is: 3.00 USPS First Class Shipping handling to CANADA is: 8.50 Shipping handling to ALL OTHER COUNTRIES/INTERNATIONAL is: 11.00 Payment is due within 10 days after the end ofsale. Payable by Paypal Thanks and enjoy! On Sep-04-03 at 16:57:24 PDT, seller added the following information: After purchasing, pay instantly with your credit card through PayPal!